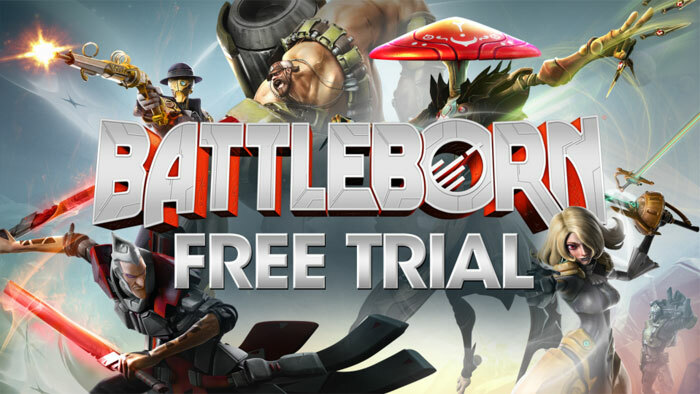 Gearbox software has announced the Battleborn Free Trial. The trial will be available globally on PCs via Steam, and for Xbox One and PS4 console gamers too. PS4 gamers in Europe and Japan will have to wait until 13th June for availability on the PlayStation Store. The game trial software allows players to experience unlimited competitive multiplayer for free. Downloading the trial will provide quite an extensive playable game. As Gearbox informs on its blog, you will get "unlimited access to all competitive multiplayer gameplay modes and maps, without any time limits or level caps." In the full game there are 30 Battleborn heroes but the trial only allows access to six of them at any time, on weekly rotation. Gearbox makes character progress and player account progression permanent so that next time a particular character comes around (or you upgrade) then you can pick up where you left off. The full game will continue to be sold by Gearbox. This includes all 25 base characters, all eight Story Mode missions and the Prologue, as well as permanent access to private matches. The upgrade won't interfere with your progress made in the free trial. If you upgrade to the full game after already purchasing various extras you will get credits for duplicated content. For those who had already purchased and played Battleborn ahead of this news - you will have been awarded founder status. You will be rewarded with bonus content including Legendary Gear, 1,000 Platinum, 50,000 Credits, Loot Packs and more, plus an exclusive 'Founder’s Crown' Flair item. 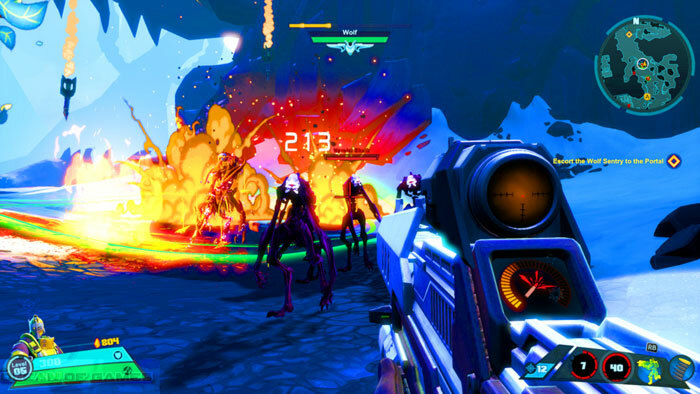 Battleborn was unfortunate to launch alongside another 'hero shooter', the very popular Overwatch from Blizzard. Overwatch is a runaway success and had a reported 30 million registered players in April, on its 1st anniversary.